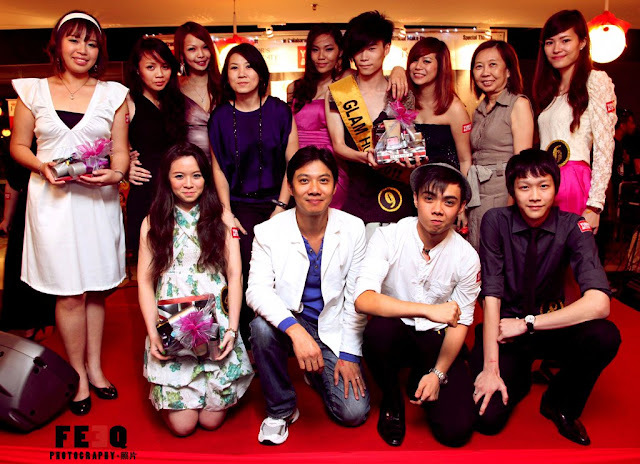 JQ Talks: So what happened in Glam Tour 2011? So what happened in Glam Tour 2011? 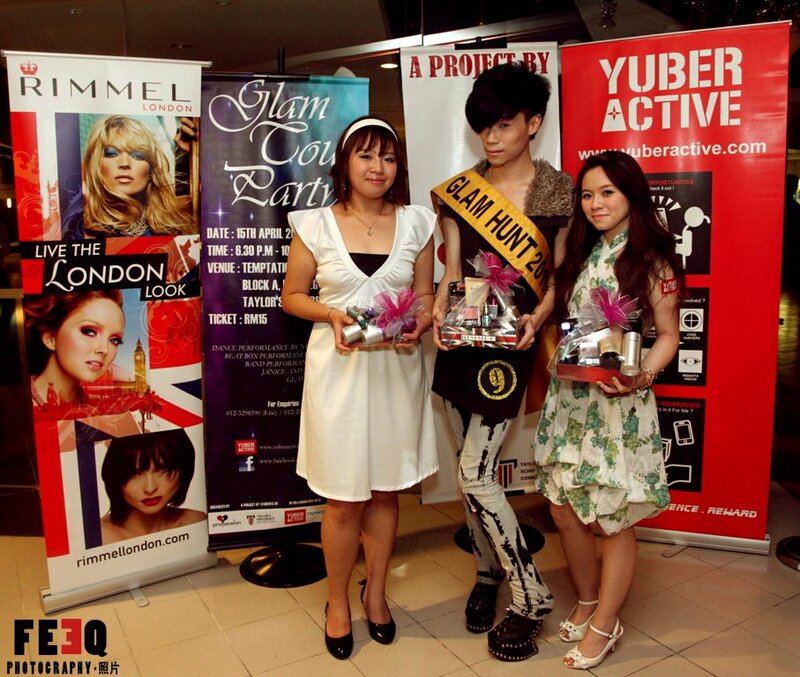 If you remembered my blog on Glam Hunt/Glam Tour Party and it's blogging competition? Guess what? If I can insert emoji/emoticon here, I will put every kind that is relevant. We Party-ed the Roof Down! Thank You Everyone Who Voted for me! Sincerely from the bottom of my heart, I appreciate every vote! Thank you Yuberactive for this Party! Thank you Propassion for organizing! Thank you Mypartners and StarAsia Malaysia! Thank you Rimmel London Malaysia! Pictures tells a million words. Picture with all contestants and client and Judges! ARE WE GONNA HAVE ANOTHER PARTY NEXT YEAR?! !